You are invited to a world of bravery, magic, and adventure! 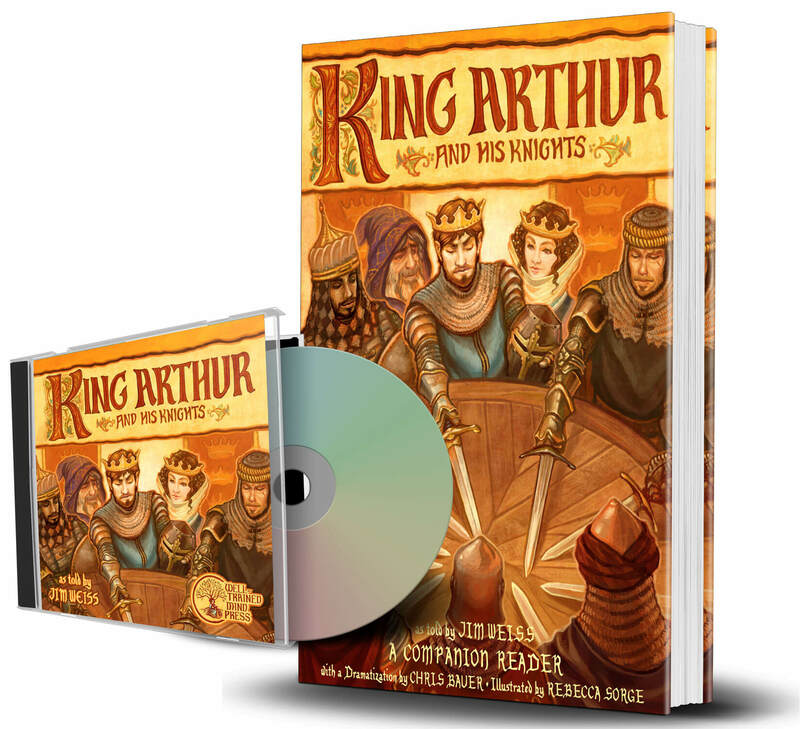 In a time of fear and danger, will Merlin’s magic, Lancelot’s bravery, and Arthur’s wisdom be enough to unite the kingdom and bring peace? In this bundle (illustrated book and CD audiobook), beloved storyteller Jim Weiss brings tales of King Arthur and his Knights of the Round Table to life with action, wonder, and humor.